I am slowly moving more and more toward using Linux instead of Windows. As a result of that fact, and the fact that I just don’t feel like paying Adobe’s prices anymore, I have started looking into alternatives to Adobe’s suite of development and design programs. The first program I want to discuss is Adobe’s InDesign. For those of you that might not be familiar with InDesign, that is basically Adobe’s new branding of PageMaker. Quite a few years back, Adobe bought PageMaker from Aldus and continued development for a while. Finally, however, Adobe tried to integrate as much of PageMaker as possible into its own program called InDesign. When the change was made, Adobe didn’t really bring much from the old versions of InDesign, they simply renamed PageMaker. I have been using PageMaker on and off since version four. I have always liked the simplicity and power of the program. When Adobe discontinued the product, I was initially very upset until I tried InDesign and found it to be almost identical in every way to the later version of PageMaker. 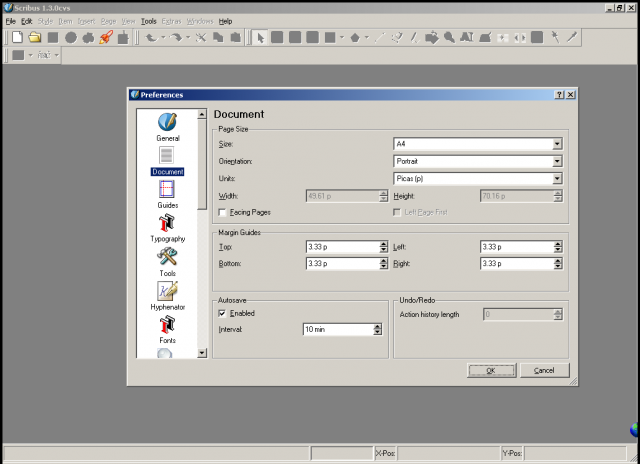 With the move to Linux, however, I couldn’t reliably run PageMaker or InDesign anymore. That’s when I went searching for alternatives. The solution I found is a phenomenal one. 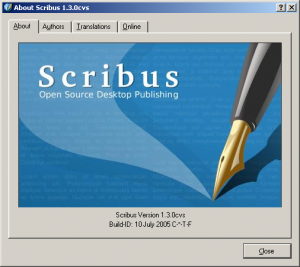 An open-source, free application called Scribus is extremely similar to PageMaker and InDesign. It offers nearly all of the functionality found in InDesign. What’s more, it’s cross-platform, so I can use it in Linux or Windows (or Mac, if I owned one of those). 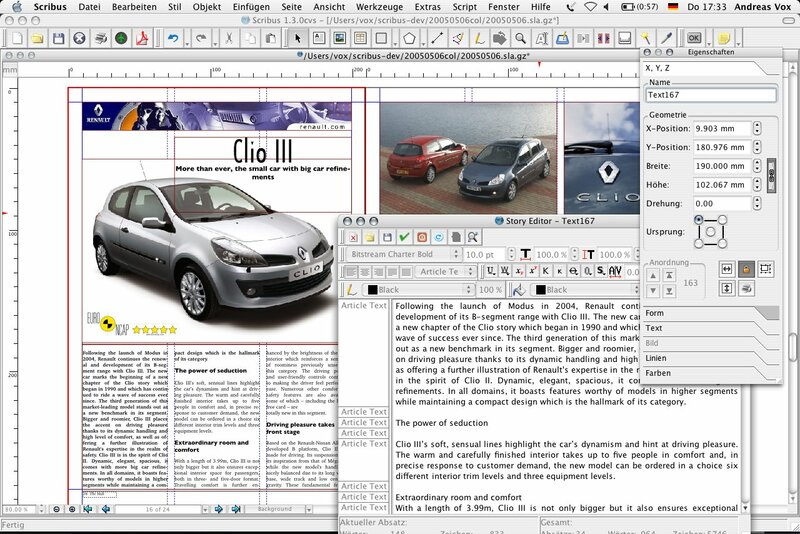 Scribus is incredibly impressive and will feel extremely familiar to anyone that’s used PageMaker or InDesign. I don’t envision any users of either of those applications having any trouble whatsoever trying to accomplish the same tasks in Scribus that they normally perform in PageMaker or InDesign. If you are a PageMaker or InDesign user and find that you can no longer use the program (for instance, if you were using PageMaker and recently upgraded to Vista or if you had InDesign on an old computer but recently purchased a new box), I would highly recommend downloading and using Scribus instead of shelling out your money to Adobe for the latest version of InDesign. Scribus is most likely the most functional and viable alternative to any Adobe product I’ll be looking to replace, but I hope to share some decent alternatives to some of their other products in the near future.